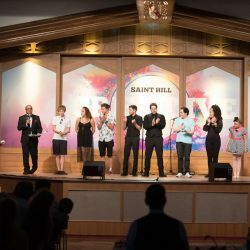 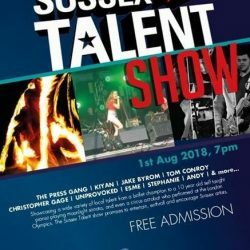 The launch of the Sussex Talent Competition, 1st August 2018, 7pm. 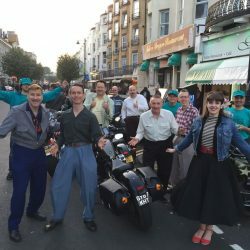 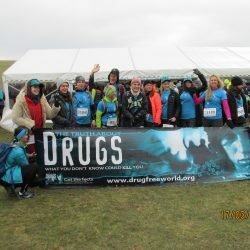 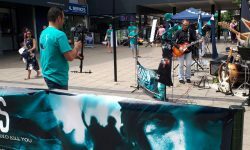 The Drug Free Sussex team were out in the streets of Eastbourne accompanied by the lively Jive Aces! 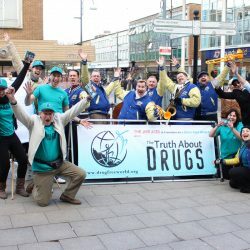 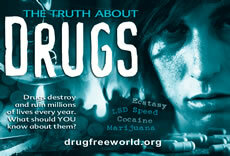 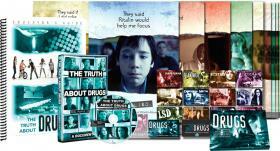 Promoting the drug-free message, the team gave out the Truth About Drugs booklets to people on the street and also gave them to shopkeepers to keep in their shops.